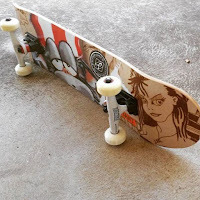 Today's post and video were inspired by Skateboard YouTuber, Ben Jaeger-Thomas, who, at the time of writing this, was trying to learn how to ollie into a Nose Stall on a low ledge. To my eye he was making the trick much harder to learn than it actually should be because he was placing his front foot too far back on the board, like you would to do a high ollie. This resulted in him not being able to accurately guide the nose of the board into a stall, repeatedly over shooting the ledge. Since nose stalls are pretty much one of the few tricks I can still do consistently I thought I'd make a video that might help anyone trying to learn them out. Watch my video below. 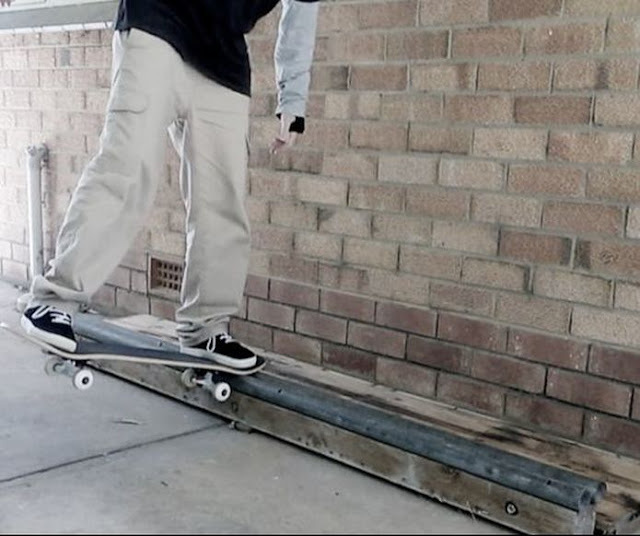 I also show how to do Half-Cab nose stalls, and give you a few tips on how to progress to nose slides. The main takeaway of this video is to keep your front foot forward when ollieing into a low ledge nose stall. It makes it much easier to guide the board more accurately, and be more consistent with landing into a stall. ​If this video helped you out please let me know in the comments below, or just let me know what kind of skateboard videos you'd like to see me create.